A highly experienced appellate advocate, Jay has a varied practice and provides support to each of the firm’s many departments. A member of the New Jersey, New York, United States District Court for New Jersey, Third Circuit Court of Appeals and United States Supreme Court Bars, Jay has argued numerous appeals at many levels. A graduate of Rutgers College and Rutgers School of Law-Newark, Jay began his legal career as a VISTA attorney with Western Idaho Legal Aid Services in Caldwell, Idaho. He is a member of the New Jersey State Bar Association, Bergen County Bar Association and the Idaho State Bar Association. Jay formerly served on the Appellate Practices Study Committee of the New Jersey State Bar Association. 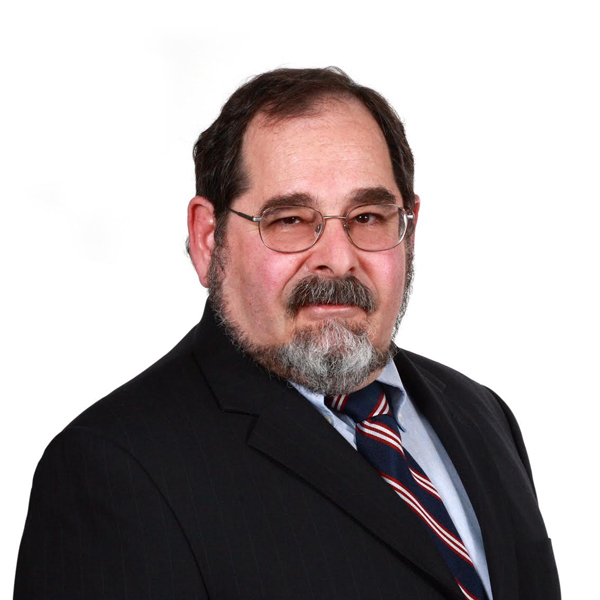 Jay also heads ShapiroCroland Legal Research Department, which services each of the practice areas of our firm, and devotes a substantial amount of his time to appellate practice as well as family law, zoning and estate administration matters. General Counsel, The Milton Schamach Foundation, Inc.